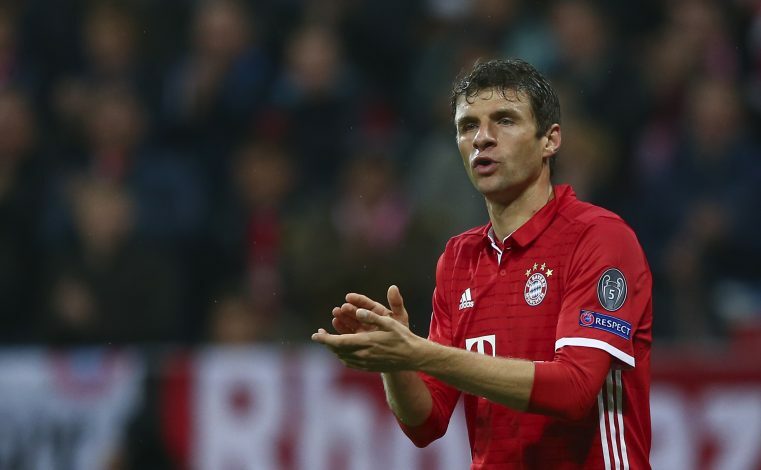 Manchester United could pursue Bayern’s Thomas Muller, after the Bundesliga giants recently signed James Rodriguez from Real Madrid on a two-year loan, as per reports. United have been previously linked with the German superstar, when Louis van Gaal was reportedly keen on signing the striker during his charge at Old Trafford. However, no move materialised, and the likes of Radamel Falcao and Anthony Martial were brought in instead. But now, current manager Jose Mourinho could once again pursue the 27-year-old in order to bolster his attack. It was reported by Mirror that Mourinho could very well be preparing to make a move for the Germany international, after Bayern’s recent capture of Real Madrid’s James Rodriguez. It was claimed that Muller’s future at the Allianz Arena is currently in doubt, as he was not the first-choice under Carlo Ancelotti last season. 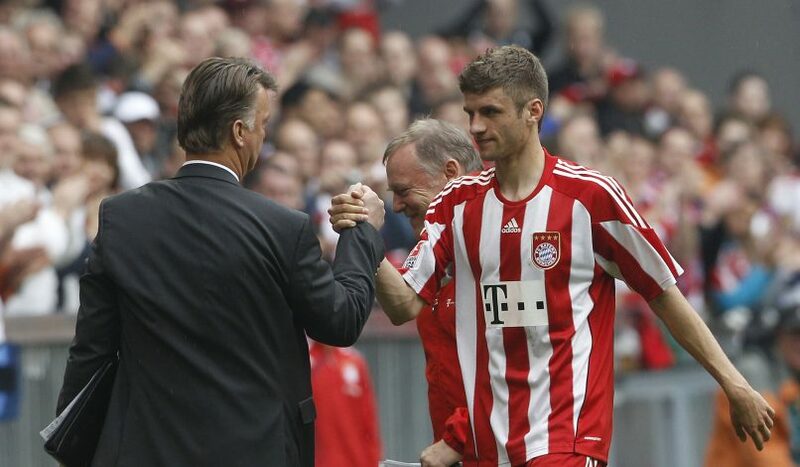 And with Rodriguez’s move, Muller might now have fallen further down the pecking order. Manchester United have already signed Romelu Lukaku and Victor Lindelof, and would have to pay a big fee to secure Muller’s services. The Red Devils are keen to build a strong squad in order to challenge for the Premier League title, and thus, wouldn’t mind spending some extra bucks if they get a chance to sign a world-class player. United scored a tally of 54 goals from their 38 league games last season, and their decision to spend a massive £75 million for Romelu Lukaku shows that Jose Mourinho wants his team to score more goals next season. Muller to the premier league this or any other time in the new future would be a waste of money and time. Rather sign players that are familiar with English football or Spanish football.